I know that many of you working in this field are readers of this blog, but if you’re not, please forward this call to any and all folks whose work might be on point. Graduate student advisors, please circulate this call to your students and encourage them to send us something! Please note that this is an interdisciplinary journal, so scholars in other fields beyond history are very much invited to send us proposals. What are you waiting for? Pick up a pen and get going! 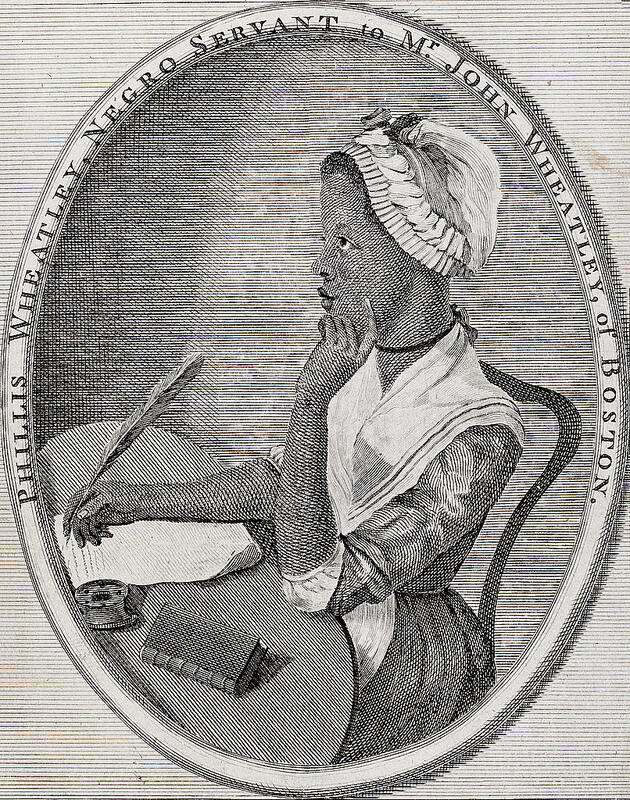 The scholarly world that Mary swam around in was indeed a #VastEarlyAmerica. She was from the generation that solved problems and filled the curricular holes that needed filling. 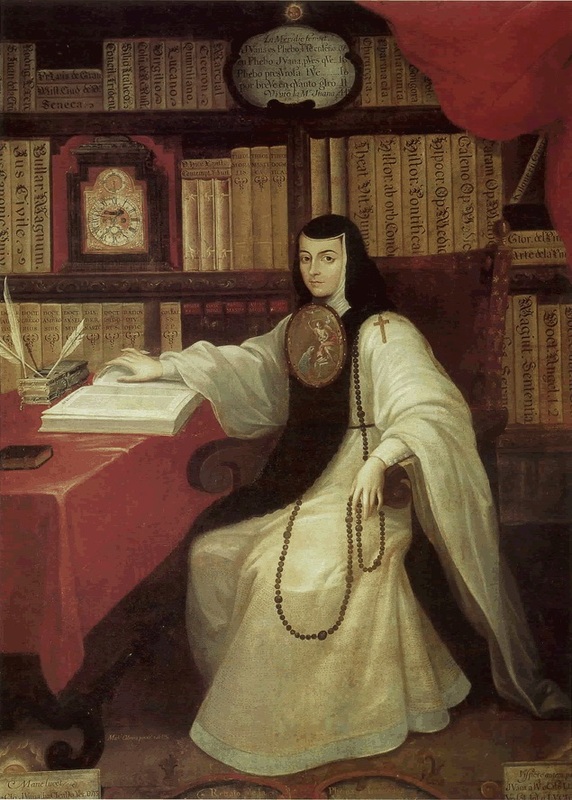 Although trained as a traditional Anglo-American historian back when that was effectively a subfield of early modern British history, she decided to start teaching a course in Latin American history at Bryn Mawr because she thought it was an important field. Be like Mary! Be bold and creative! We are eager to get rolling on this, so please use the summer to think about your contribution. Any questions? Please let us know. ← My review of Adele Perry’s Colonial Relations (2015) is live at Borealia! I wish I had something to offer, but I will definitely share the post! Thanks, Merril! I am surprised that you don’t, as you are among the most prolific scholars in our field. Think about it over the summer! This is so cool to hear! I’ll ransack my files, and in any case, promote the project as widely as possible. Not sure if I have anything that fits the overlaps. Can ‘secular’ be a religious category, in the context of the overwhelming blooming-buzzing religiosity of the early modern era? Will look forward to the issue! The editors invite essays that consider the history of early American women, early American religion (or both) and are especially interested in work that makes cross-cultural comparisons or integrates multiple Atlantic orientations: North and South (French, British, Dutch, Spanish and/or Portuguese) East and West (from European and/or African links to Native American perspectives). We will consider anything and everything connected to women. gender, sexuality, religion, irreligion, etc., and we especially invite stuff that reaches beyond just colonial Anglo-American culture too. 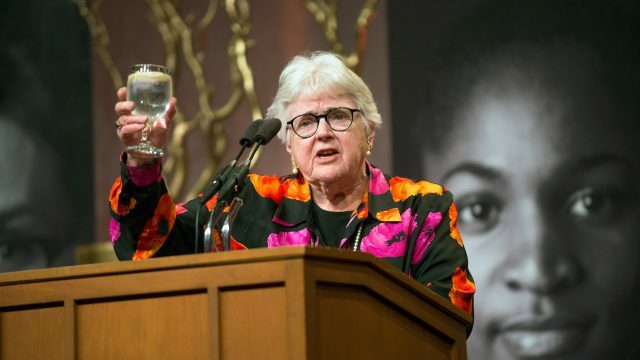 What a wonderful tribute to the late Mary Maples Dunn. Congratulations on your co-editorship! I’ll be sure to share this with friends and colleagues!